This Armstrong 80 flute features open hole keys that provide the ability to play a higher level precision with techniques such as quarter tones, while encouraging proper hand position and providing more clarity in tone. 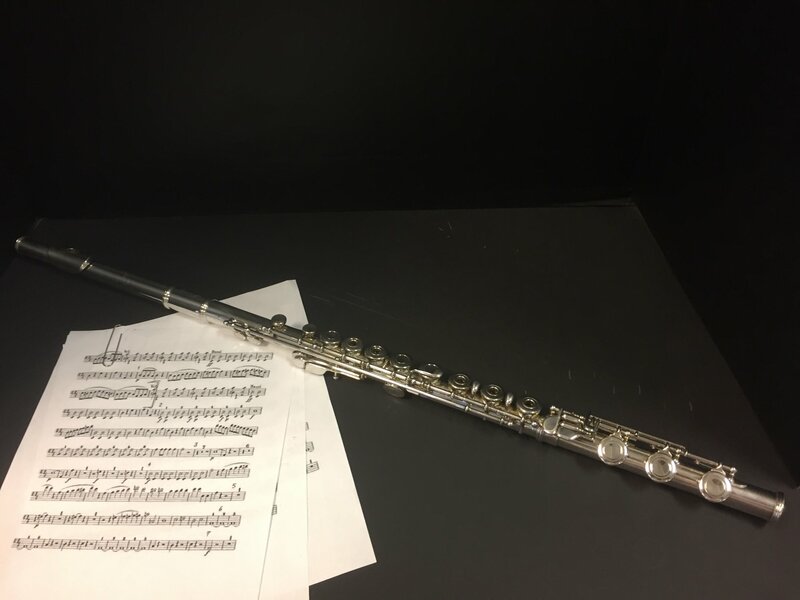 The B footjoint allows flutists to play a broader range of music. MADE IN USA. Has a C foot & an inline G on the main joint. Comes with a pad saver for the main joint.